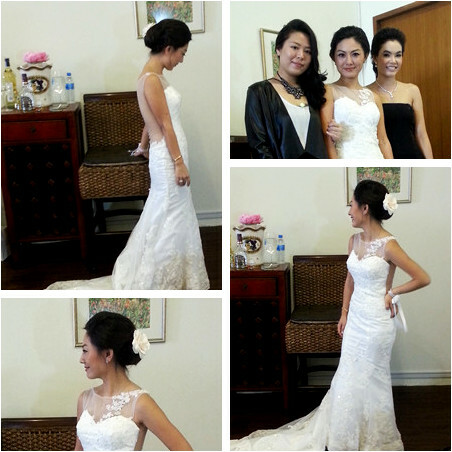 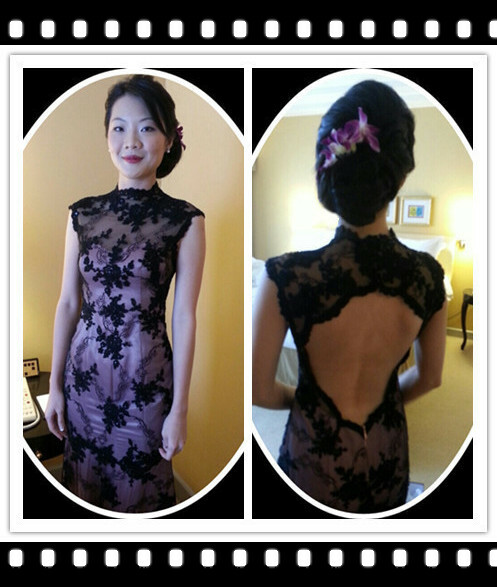 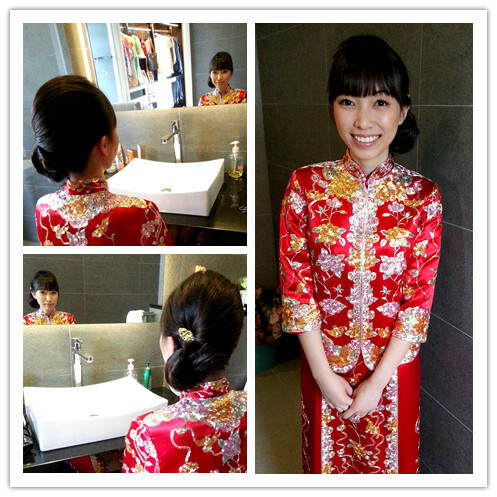 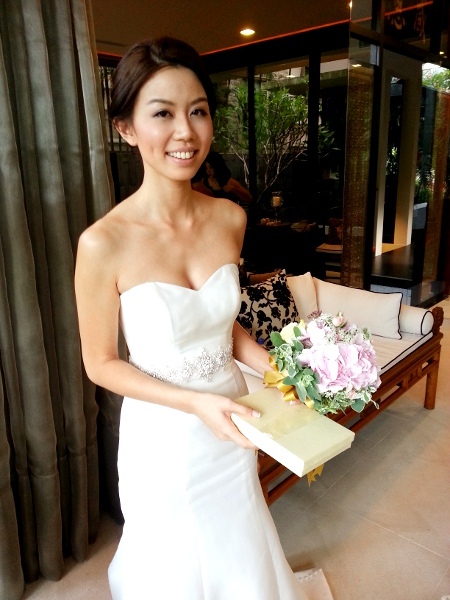 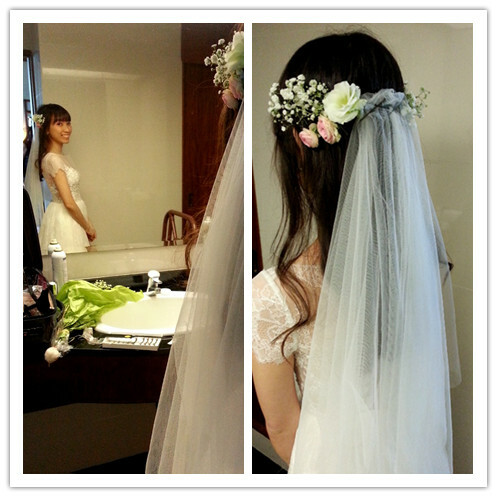 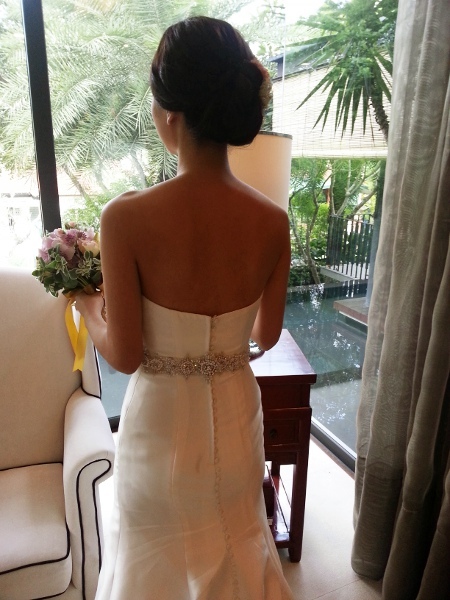 Singapore Makeup Artist: Our bride Cherry requested a chic, oriental look for her wedding lunch. 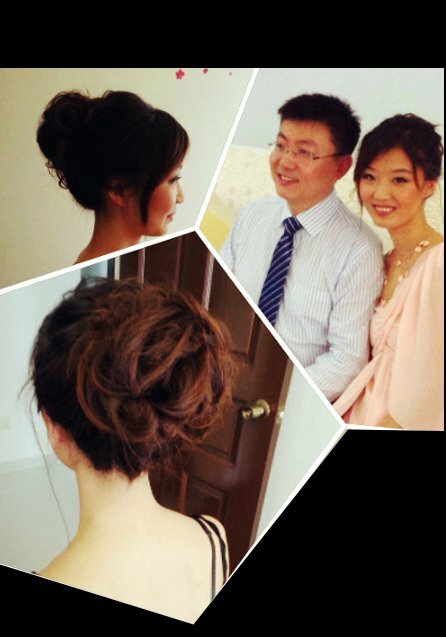 Hence, I did for her a romantic looking low side bun along with some lovely baby orchid flowers for the feel… adding on natural shades of brown, soft blush and red lips for an overall completion with the makeup (sorry for the poor lightings in the photo). 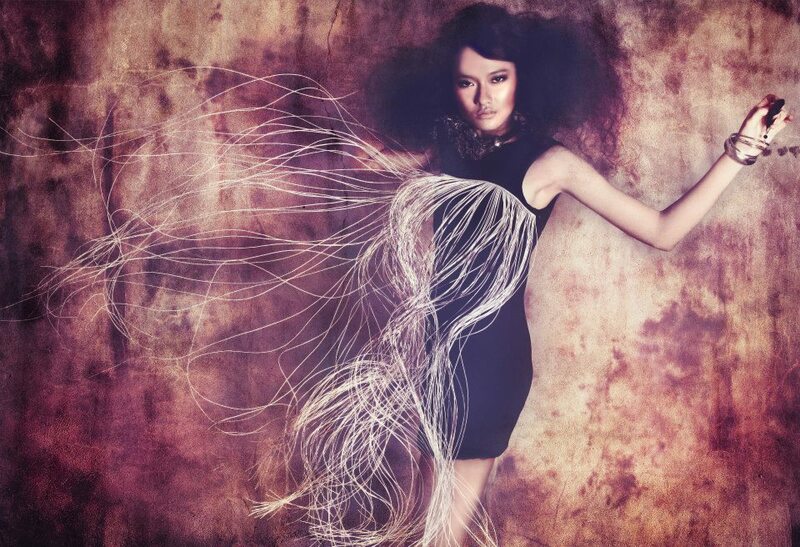 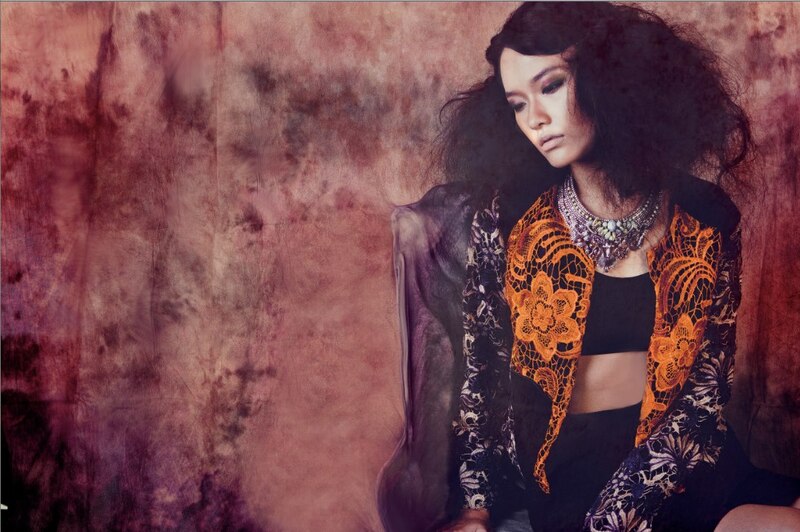 Makeup & hairstyling by Zann Toh.